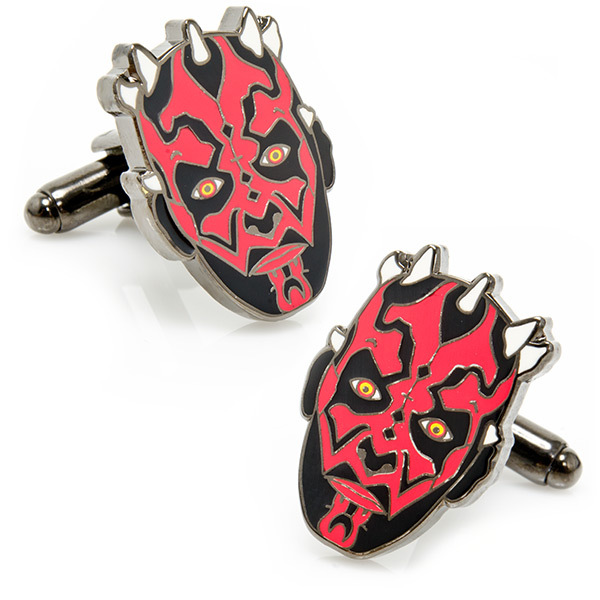 Looking for a Valentine’s Day gift for your geeky guy, but can’t quite afford the iCufflinks or the 3D Darth Vader Cufflinks? 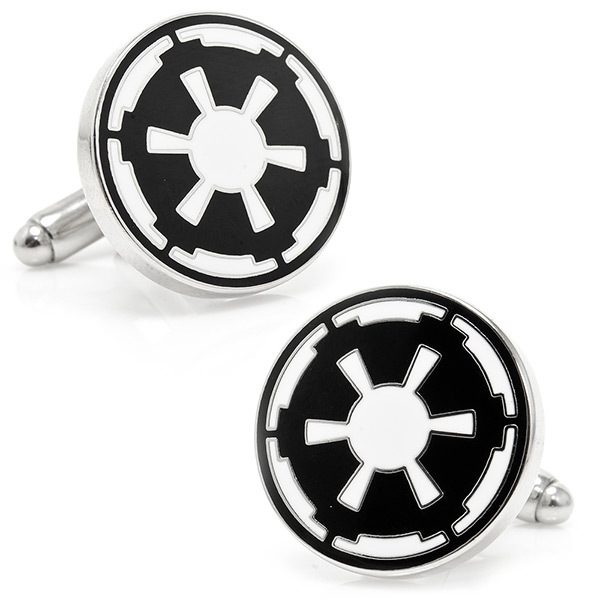 Jewelry does make a romantic gift idea, and your guy might actually like to receive it too if it is one of these Star Wars Empire Cufflinks. 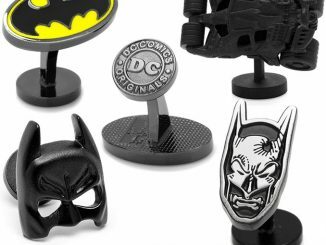 Plus these are actually affordable compared to some of the other options out there, yet they still come off as an expensive gift because of their intricate detail and high-end packaging. 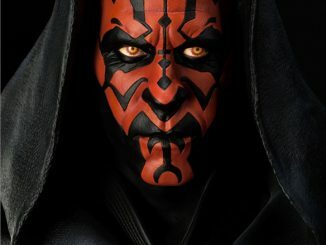 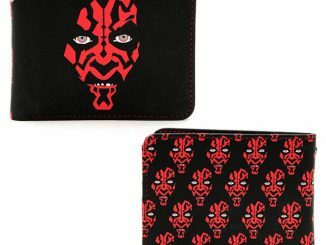 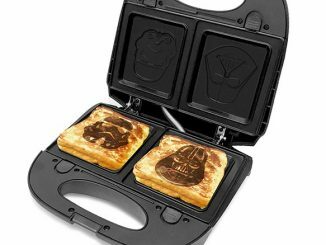 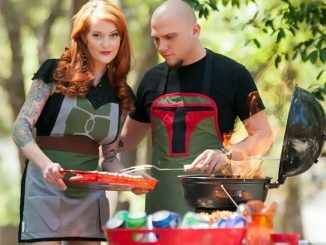 Choose from various icons of the Dark Side including Darth Vader, Boba Fett, a Stormtrooper, Darth Maul, or the Galactic Empire insignia. 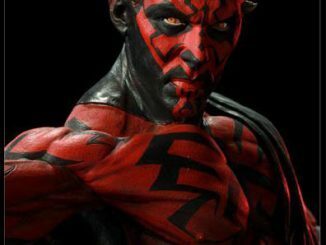 You are dating a “bad boy” right? 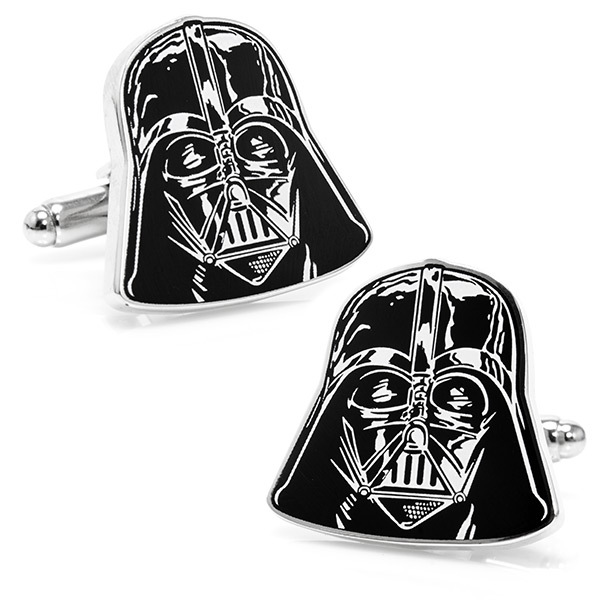 While the exact dimensions of the cuff links vary based on the specific model, on average they are about 3/4 inches by 3/4 inches. 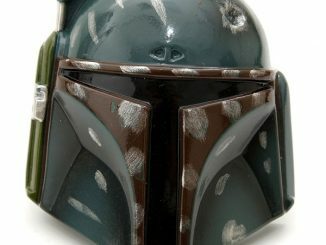 Each is made out of rhodium plated metal with enamel paint, and features a bullet back closure. 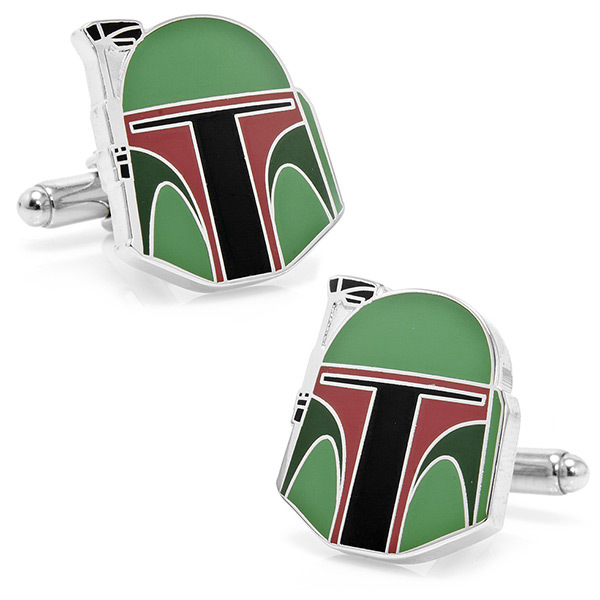 Quality construction and impressive detail really set these Star Wars cuff links apart from the rest. 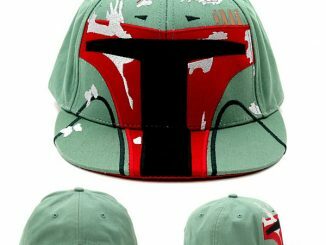 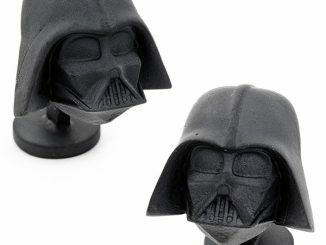 Whether you choose Darth Vader, a Stormtrooper, Darth Maul, Boba Fett, or the Galactic Empire symbol, these are the finishing touch you need to dress to impress. 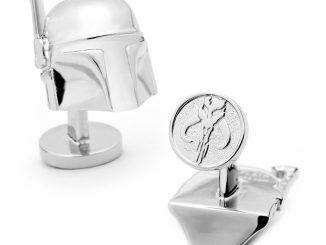 Each of these sets of cufflinks is officially licensed from LucasFilm, so you don’t have to worry about George Lucas going broke. 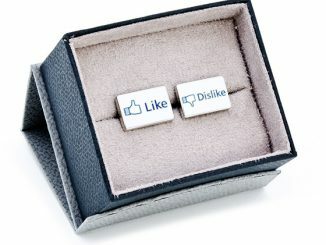 With this gorgeous box, these really make a great gift idea. 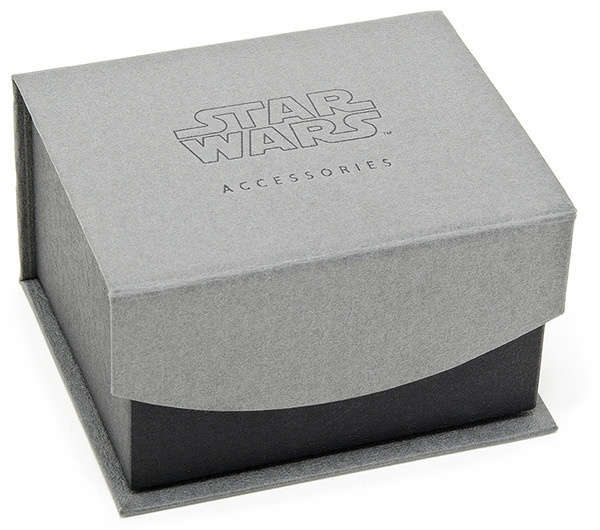 You don’t have to bother wrapping it, and it looks like a fancy, expensive present. 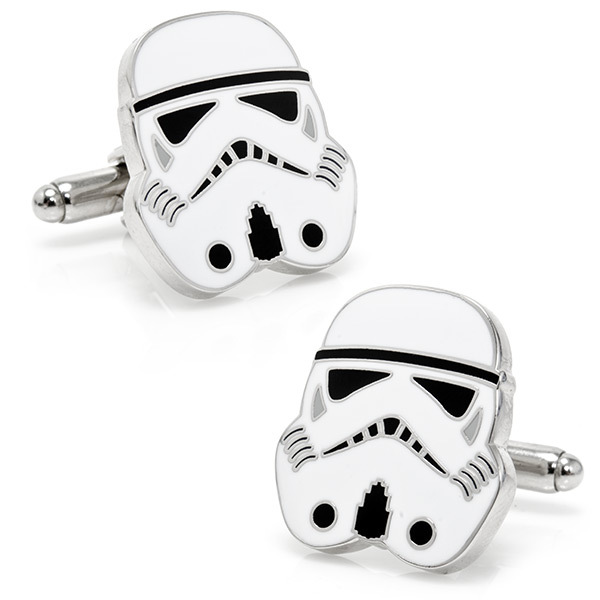 These Star Wars Cuff Links are available for $60 a pair from Cufflinks.com. 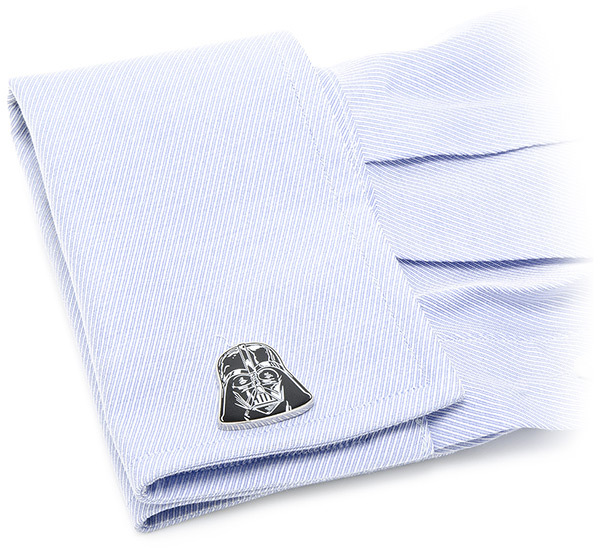 In addition to the models listed above, there are also Star Wars cufflinks to choose from like R2-D2 and Millenium Falcon designs.